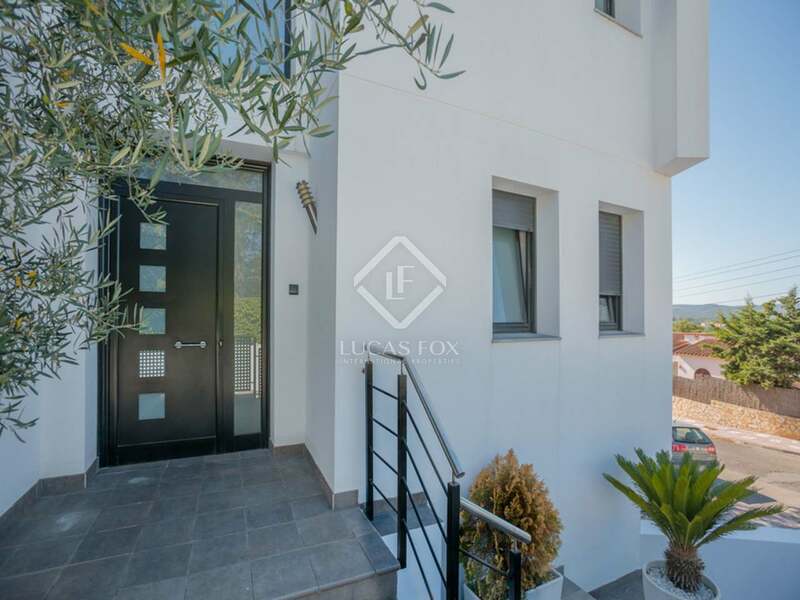 Contemporary 3-storey family house, built in 2008 and in excellent condition, with 4 spacious double bedrooms. 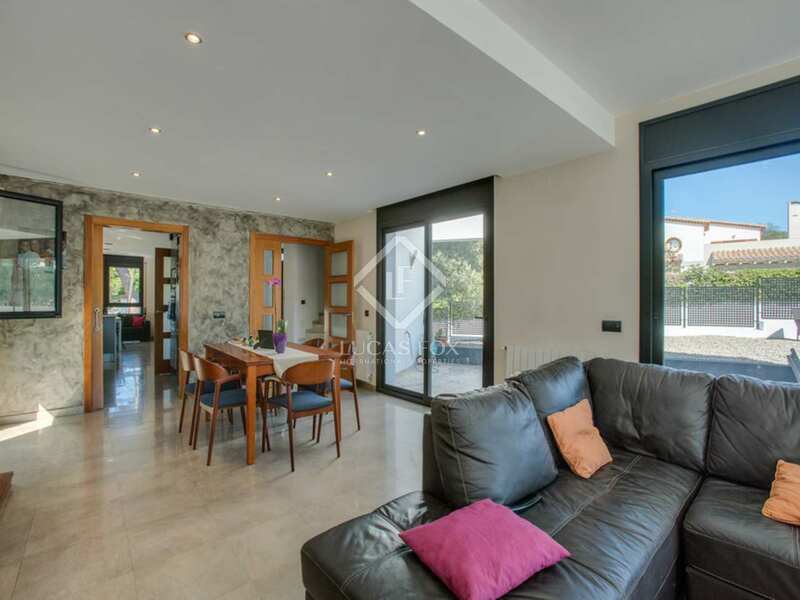 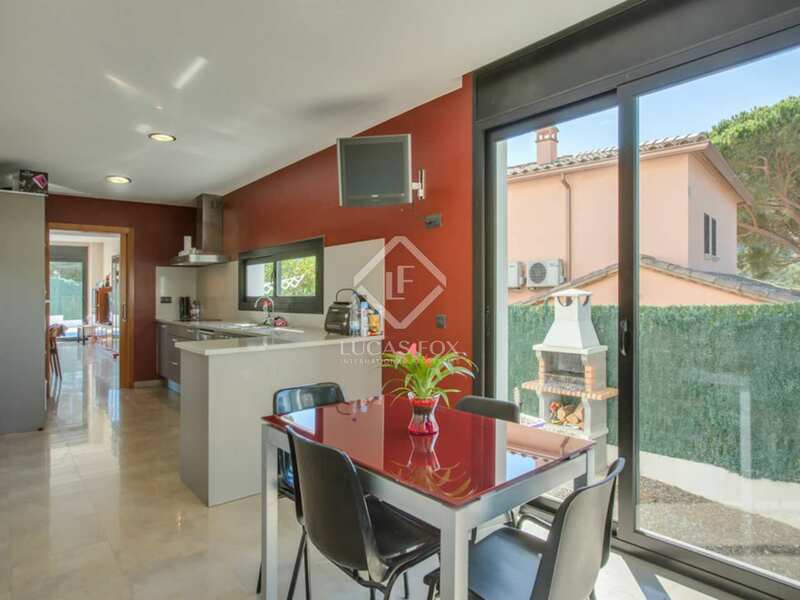 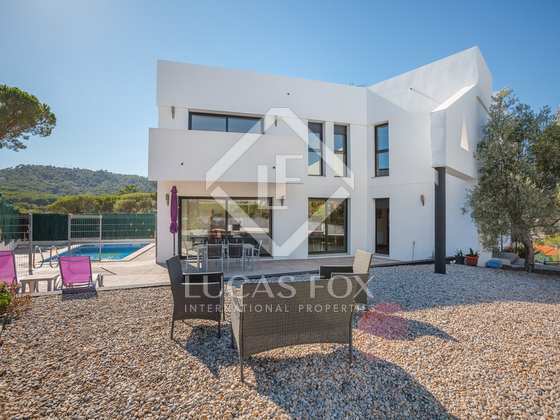 We find this contemporary-style house with 3 floors and 4 spacious bedrooms located in the Mas Trempat residential area of Sant Feliu de Guixols. The entrance level offers an entrance hall, guest toilet, a very large kitchen diner with a fireplace with a utility room and access to outdoors. 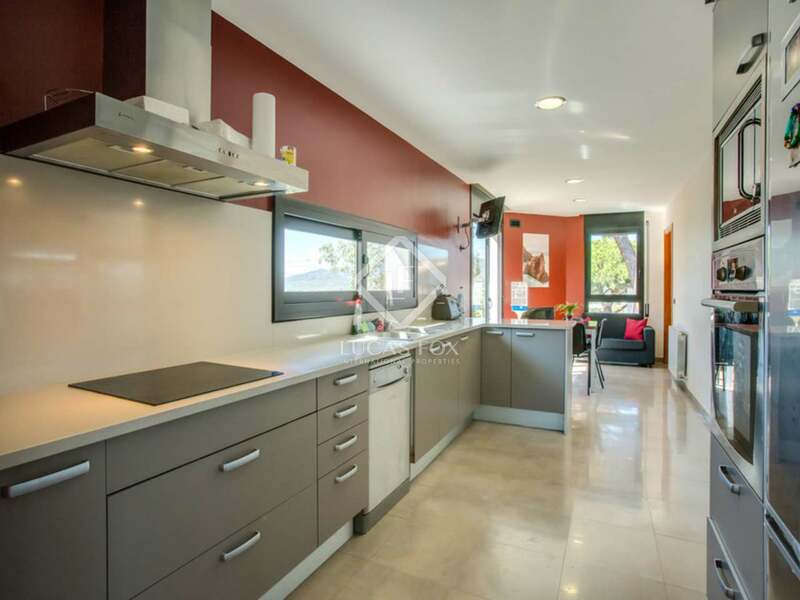 The kitchen leads to the living room which in turn leads to the pool area. 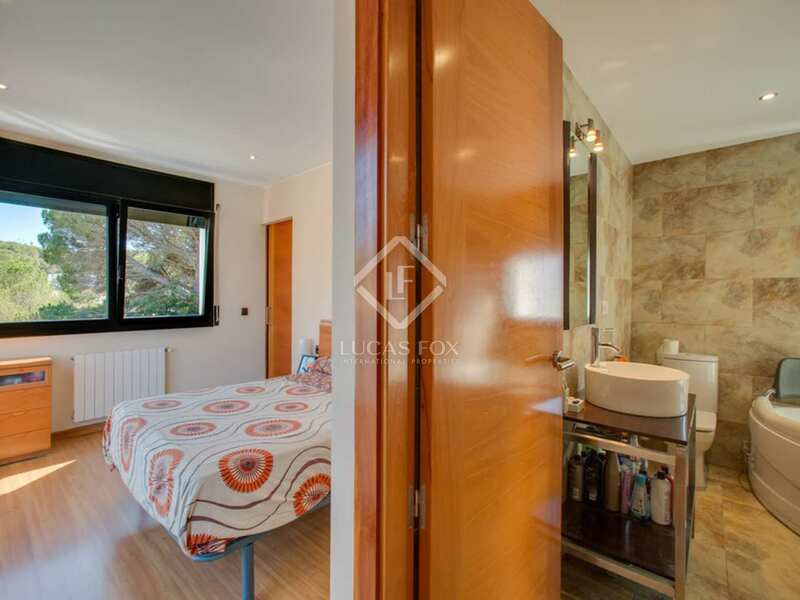 The master bedroom with its dressing room and terrace is on the first floor along with a hydromassage bath and heated towel rail. 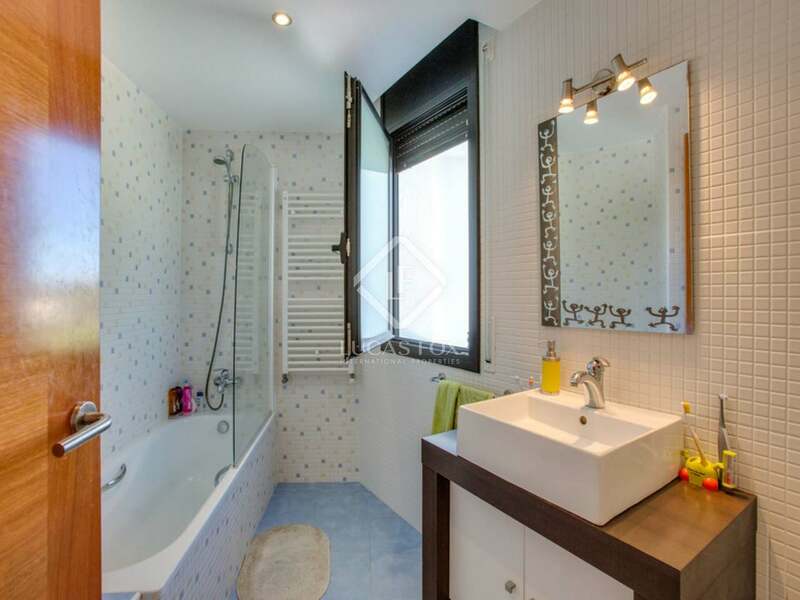 There are a further 2 double bedrooms with fitted wardrobes and a shared bathroom with a bathtub. 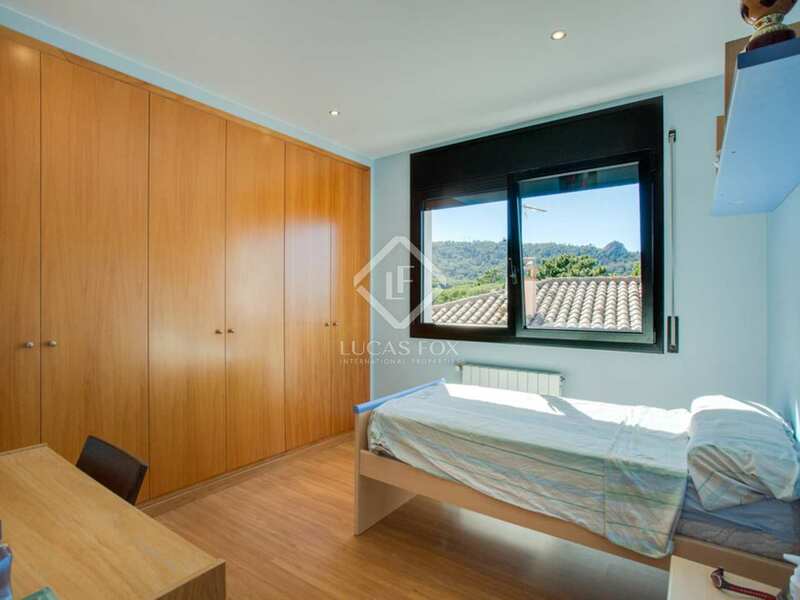 The third bedroom is used as a games room but could equally be used as a double bedroom. 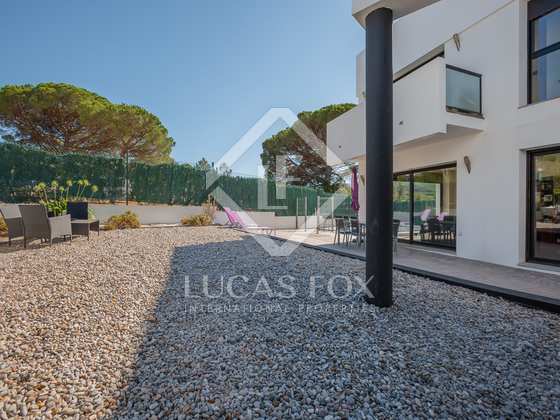 Outside we find a paved garden with a swimming pool, and a covered porch area which is ideal for outdoor dining. 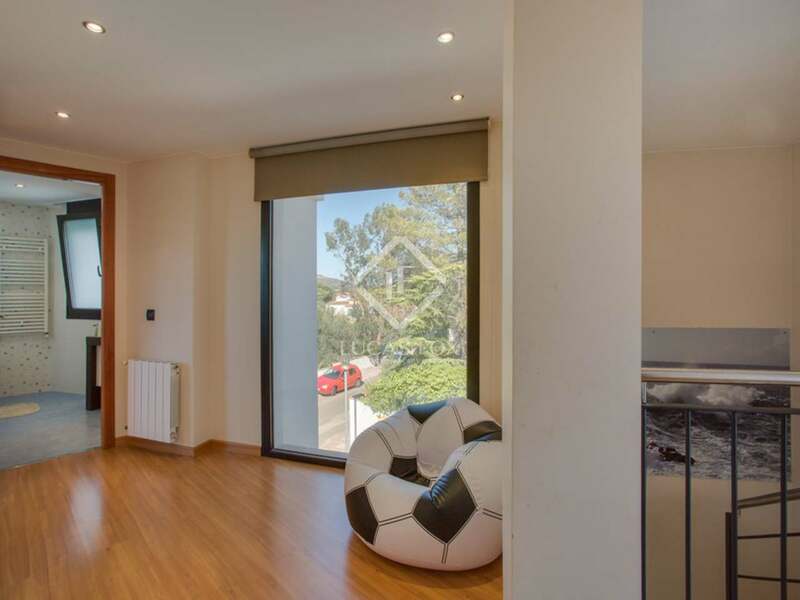 The garage measures 90 square metres and has a capacity for 4 cars although it is currently used as a storage space. 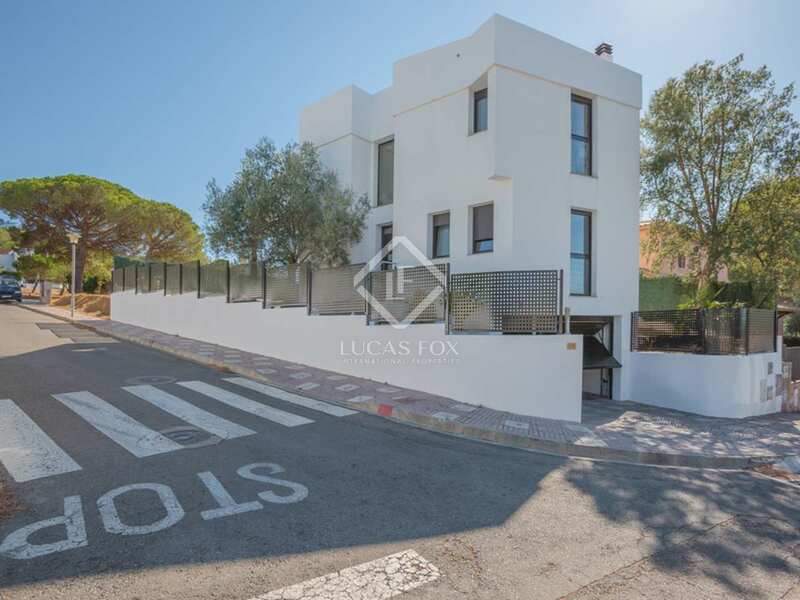 The property enjoys a particularly private plot as there are no buildings to its rear and it is situated above the other houses to the front. 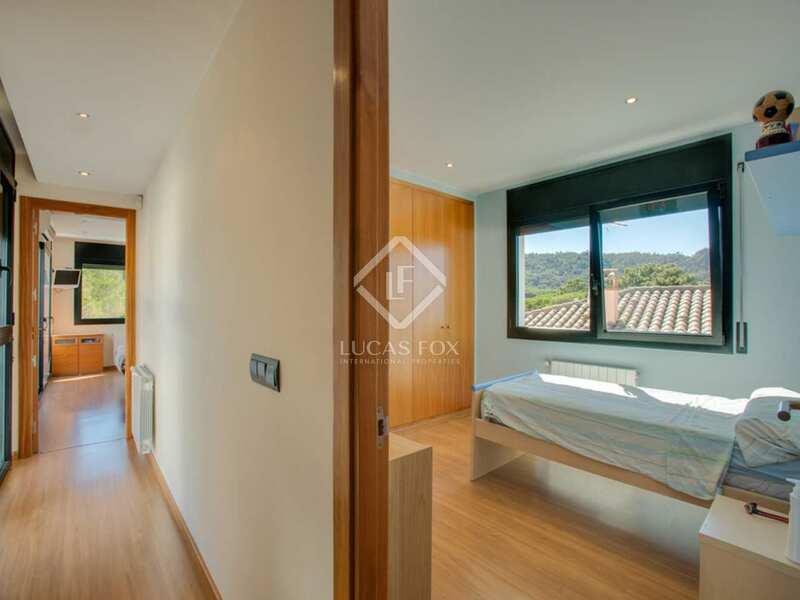 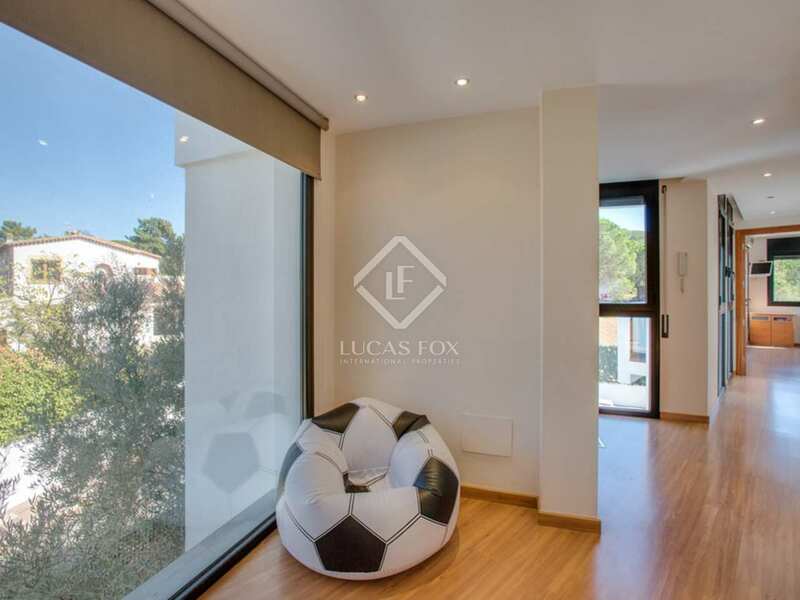 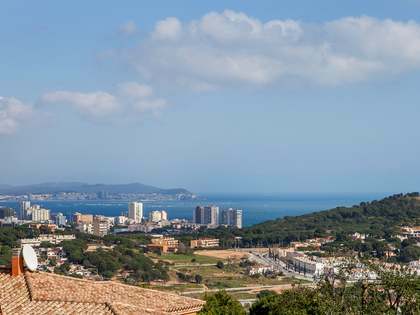 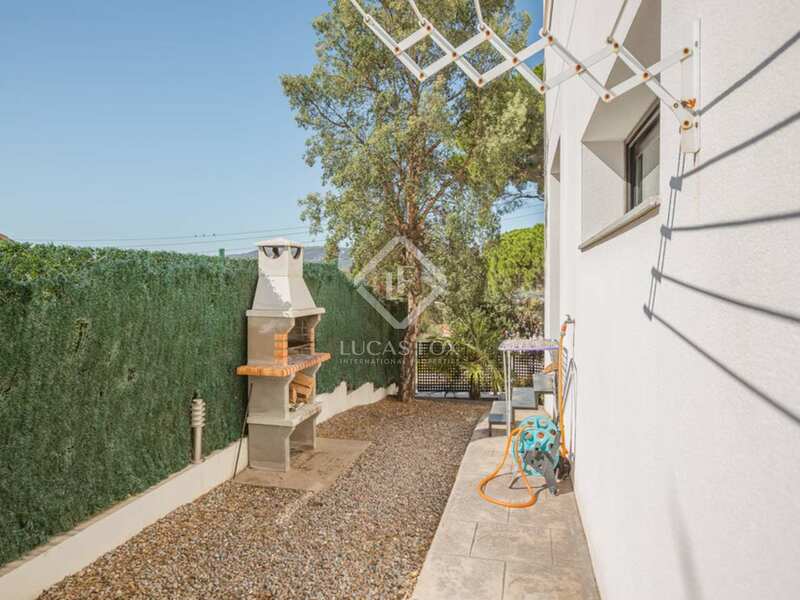 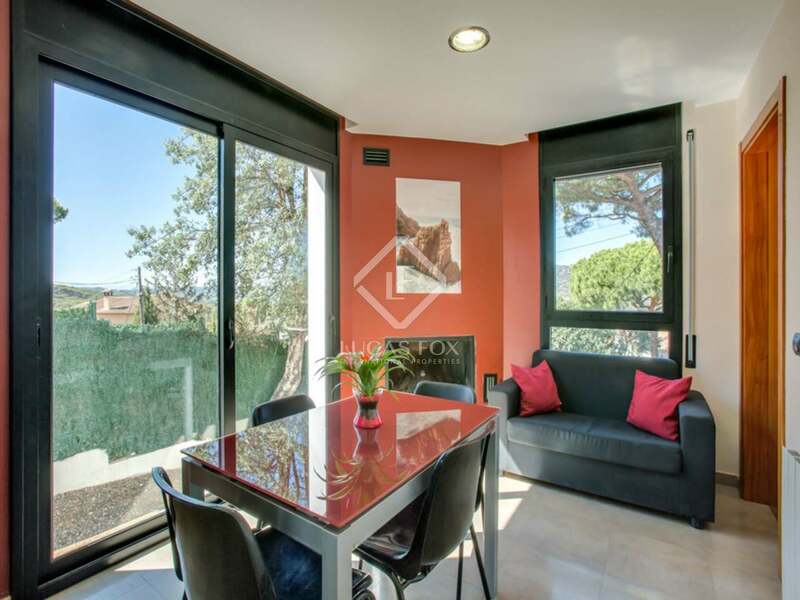 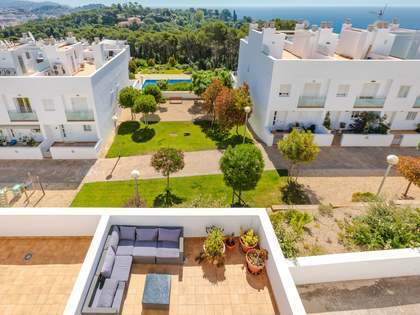 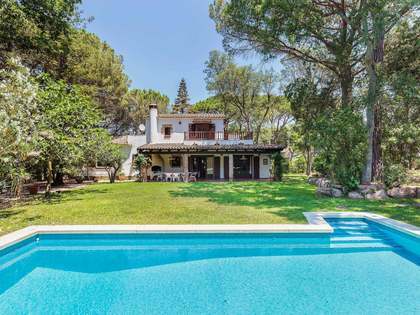 Located in the Mas Trempat residential area of Sant Feliu de Guixols with year-round residents, close to schools and well connected to other towns via road and public transport. 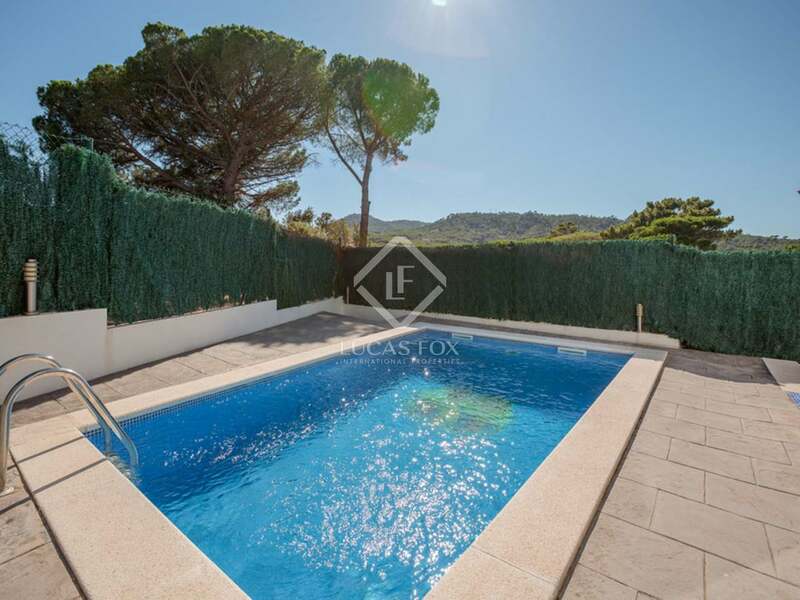 Just 1 minute away from supermarkets and other services.